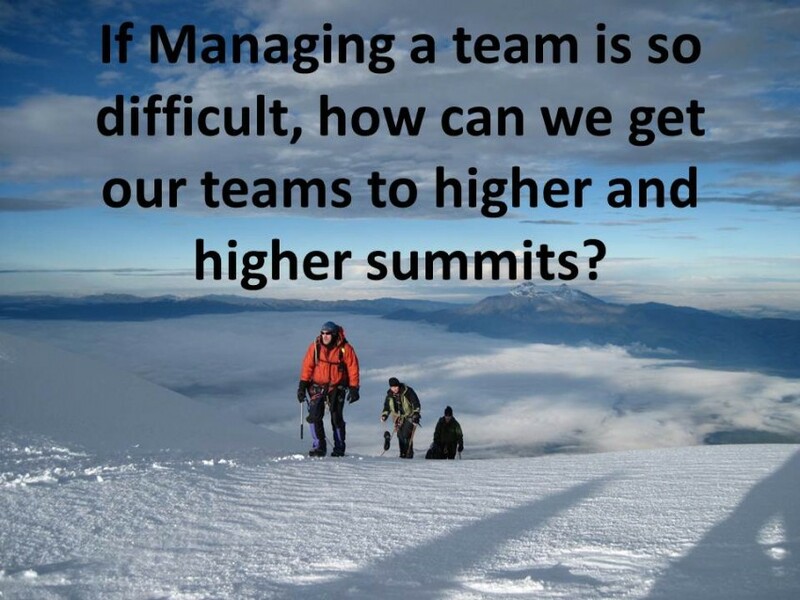 Do you Lead a High Performance Team? Missions: It is all about Why!!!! Your brilliantly engaging presentation left the group with much to take away from your experiences as a team leader, extreme guide and athlete. Thank you so much for your presentation at our annual meeting. Our members were overwhelmed with the intensity of your experience and riveted by your stories. On behalf of our WPO chapter, thank you for being such a riveting and informative speaker. As a mountaineering “wannabe”, I was spellbound by your presentation. I was also really interested in your presentation about the necessity for Passion, Vision, Partnership and Perseverance in high functioning organizations. I am interested in organizational leadership and found your 4 characteristics to be spot on. Your performance was just EXCELLENT. Thank you for sharing your knowledge at the Vistage conference in Buenos Aires, Argentina. You outperformed other outside speakers! Thank you for delivering such a powerful presentation at our meeting last week! People were talking about your story the entire weekend! You were definitely inspiring & motivational! You were awesome!!! The feedback I have received is off the charts!!! You woke up a sleeping baby, that I hope turns into a monster!!! Thank you for presenting at our conference last week. You were a big hit! Everyone was buzzing about your presentation. And thank you for taking the time to sign your books. That made it all the more personal and special. We are getting rave reviews…which certainly won’t hurt your future engagements with WPO. Bravo to you and the team you have assembled. It blows me away that you are able to give others such incredibly rich experiences. That was fantastic!! A perfect start to our program. Thanks for a tremendous presentation! It was exactly what we wanted, especially as the last session of the day. I also think your workbook is excellent and provides great support for those details. Above and beyond the presentation, it was just great getting to know you. As a person, you are an inspiration about what’s it’s really possible to achieve.